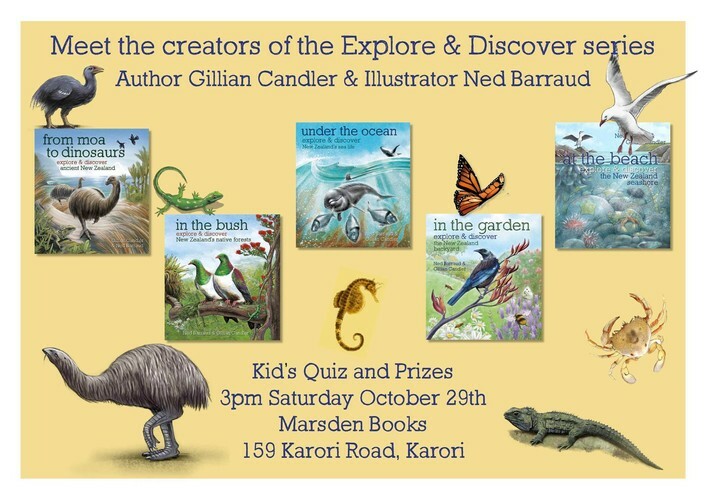 Celebrate NZ Bookshop Day with local authors Ned Barraud and Gillian Candler. 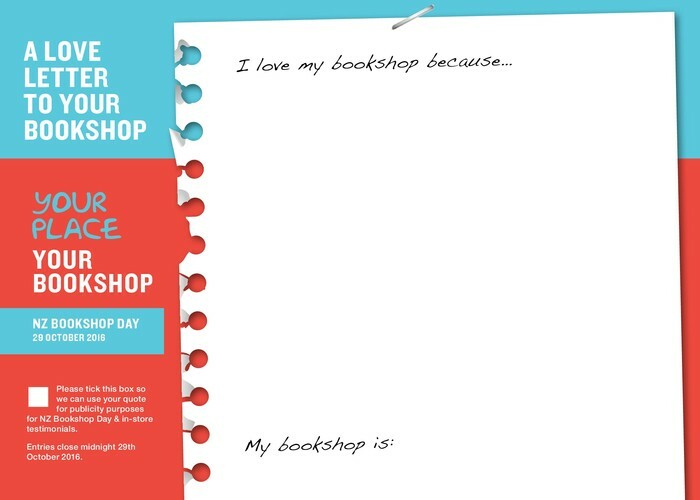 They will be at Marsden Books at 3pm on NZ Bookshop Day to run a little quiz. All children who visit us will get a goody bag to take home. Adults will get a blind date book!